WASHINGTON - Bipartisan legislation modernising US nuclear regulation and supporting the establishment of a licensing framework for next-generation advanced reactors has been signed by US President Donald Trump. The Nuclear Energy Innovation and Modernisation Act (NEIMA) became law on 14 January. As well as directing the Nuclear Regulatory Commission (NRC) to modify the licensing process for commercial advanced nuclear reactor facilities, the bill establishes new transparency and accountability measures to the regulator's budget and fee programmes, and caps fees for existing reactors. It also directs the NRC to look at ways of improving the efficiency of uranium licensing, including investigating the safety and feasibility of extending uranium recovery licences from ten to 20 years' duration, and directs the Department of Energy to issue at least every ten years a long-term plan detailing the management of its excess uranium inventories. Maria Korsnick, president and CEO of the US Nuclear Energy Institute, described NEIMA as a "significant, positive step" toward the reform of the NRC's fee collection process. 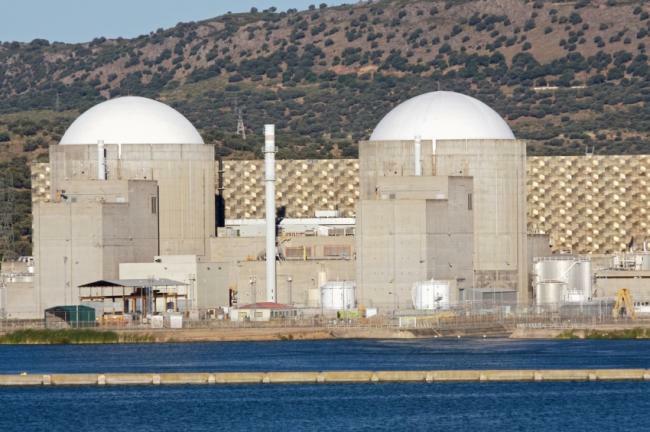 "This legislation establishes a more equitable and transparent funding structure which will benefit all operating reactors and future licensees," she said. "The bill also reaffirms Congress’s support for nuclear innovation by working to establish an efficient and stable regulatory structure that is prepared to license the advanced reactors of the future. Marilyn Kray, president-elect of the American Nuclear Society, said the passage of the legislation was a "big win" for the nation and its nuclear community. "By reforming outdated laws, NRC will now be able to invest more freely in advanced nuclear R&D and licensing activities. This in turn will accelerate deployment of cutting-edge American nuclear systems and better prepare the next generation of nuclear engineers and technologists," she said. The bill was introduced in 2017 by Senator John Barrasso of Wyoming. It was approved by Congress on 21 December by 361 votes to 10, having been passed by the Senate the previous day. NEIMA is one of several bipartisan bills that support advanced nuclear innovation considered by the 115th US Congress, which ended on 2 January. These are: the Nuclear Energy Innovation Capabilities Act (NEICA); the Nuclear Energy Leadership Act; the Nuclear Utilisation of Keynote Energy Act; the Advanced Nuclear Fuel Availability Act; and legislation to expedite so-called part 810 approvals, which are needed for the export of technology, equipment and components. NEICA, which supports the deployment of advanced reactors and also directs the DOE to develop a reactor-based fast neutron source for the testing of advanced reactor fuels and materials, was signed into law in October.